Welcome to our Fall Prospect Clinic on the Cal Poly campus in San Luis Obispo! 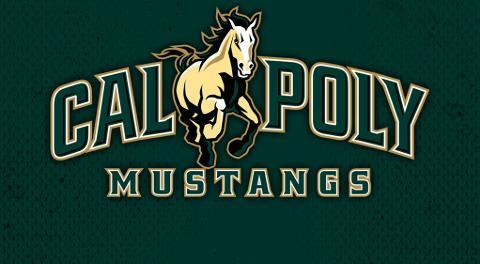 The Cal Poly lacrosse program would like to welcome you to our campus for one of the most unique prospect clinics on the West coast. High school sophomores, juniors, and seniors are welcome to take the field together to play and compete in front of the CP lacrosse coaching staff. With current players in attendance, you will have the chance to compete in an environment similar to what a CP lacrosse practice actually feels like. We will also provide tours to all families and participants led by our own student-athletes. We encourage both players and families to ask questions about life as a MCLA student-athlete, academic expectations, and their experiences in SLO. 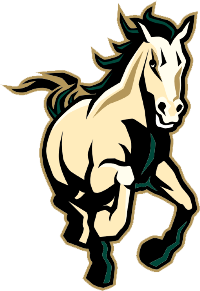 Our Fall Prospect Clinic will be one of our main resources to identify recruits that see Cal Poly as a genuine possibility for their collegiate careers. This clinic will help you gain a greater insight on what life is like in San Luis Obispo and what the level of play is like at a top tier MCLA program however we cannot offer any scholarships or support with the admissions process. Cost: $100 - Please bring check to clinic, payable to "ASI"
Prospects Clinic Waiver Please fill out and a bring a copy of this waiver. Please eat lunch prior to the camp and bring your lacrosse gear. Email Cplaxcoach@gmail.com with any questions.